We offer more than just “Part-To-Print”. 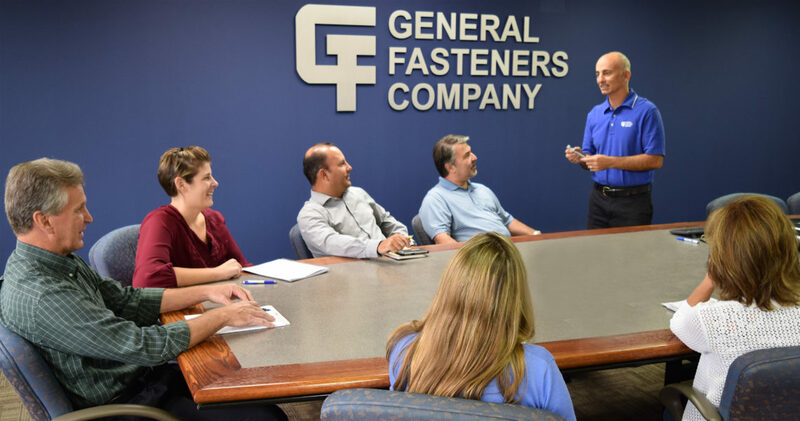 Our engineers provide world-class testing services, technical support, and cost-effective design recommendations pertaining to fasteners and related assembly components. Our dedicated Application Engineers provide solutions for your joint design and assembly challenges. There is a good reason why our customers love what we do. Our many years of experience in a working lab provide true real-world solutions. Good Design Engineers know that fasteners behave like springs, and springs only exert energy when they are stretched. A perfectly designed and manufactured fastener is useless if it isn’t properly stretched to develop clamp load. Our Applications Engineers will provide expert advice on your tightening strategy and will validate it with our test services. For an overview of our Engineering Test Services, click on the box below. See this informative article about Pre-Load by clicking on the box below. Ask us about our experience designing torque-to-yield joints to maximize your clamping force for a given fastener size! After meeting with you, we put together detailed engineering request specifications. Our design analysis may include: predictive joint analysis with our SR-1 program, product development collaboration with our supplier partners or application of the many industry standards we help develop. Proposals may be provided via CAD drawings. 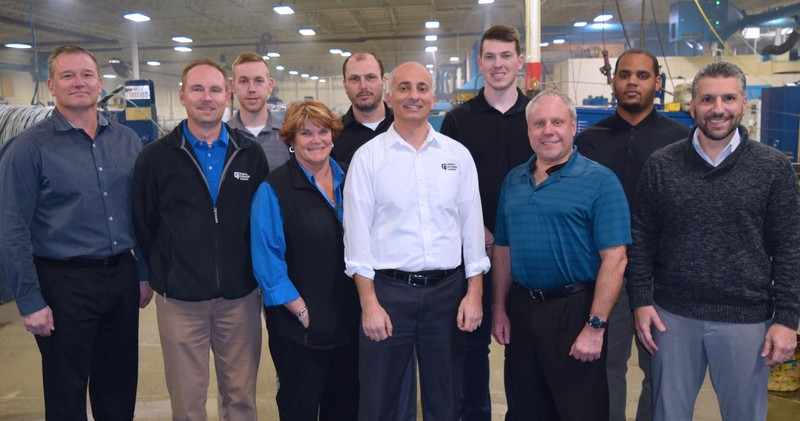 When you work with our Engineers, you benefit from their many years of experience in creating knowledge-based solutions. They also actively participate in, and stay up-to-date with, the latest industry information. As technical and voting members with national trade associations, our engineers help to write new and updated standards for the fastening industry. Plating solutions and highly engineered finishes are our specialty. Specifications are written based on our knowledge of industry trends and innovation. We also provide support on finish consolidations, restricted chemical compliance and hydrogen embrittlement avoidance.